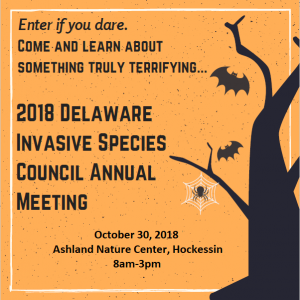 2018 Annual Meeting Agenda – Delaware Invasive Species Council, Inc. Previous PostPrevious DISC Small Grants Program Request for Proposals! 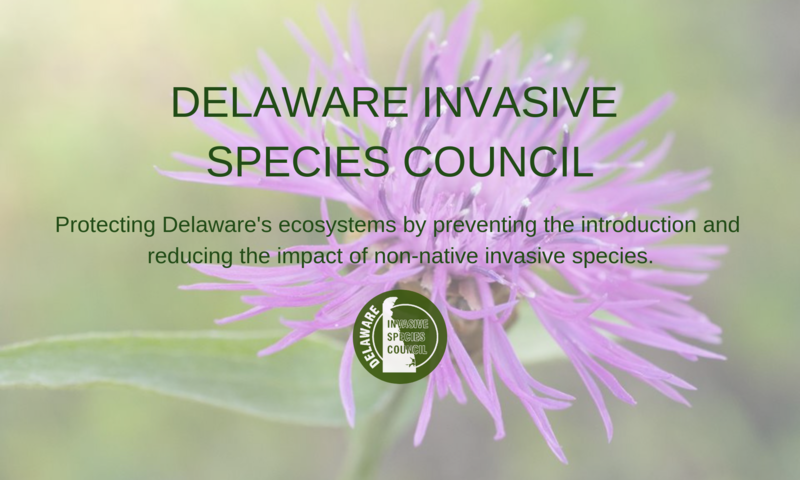 Next PostNext Grant Opportunity from the Mid-Atlantic Panel on Aquatic Invasive Species!